HoPiKo was released on Switch 102d ago in the US and the UK. Notify me when HoPiKo is available. Based on 6 HoPiKo reviews, HoPiKo gets an average review score of 72. HoPiKo remains enjoyably engaging and challenging from beginning to tantalizing end. Hopiko is a brutally fast-paced platformer that is polished to a high degree. 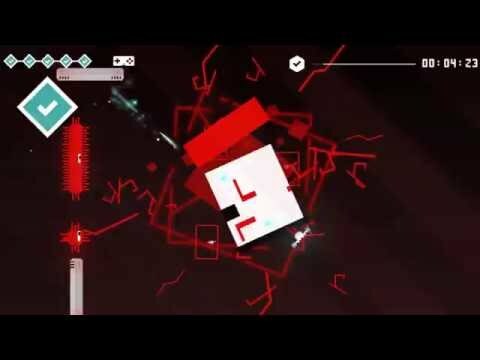 HoPiKo is a unique spin on the speed running platformer formula and a largely successful one. HoPiKo has amazing level design that feels constantly varied and a level of challenge that makes you want to try just one more time. HoPiKo provides endless epic challenges that may feel overwhelming at times. Saying that the later levels in HoPiko require precision would be a gross understatement – they require absolute perfection in timing and all else.